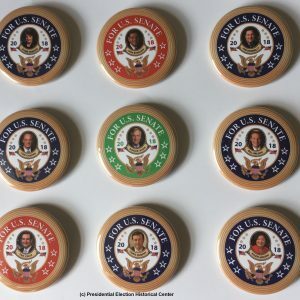 Senator Deb Fischer for U.S. Senate – Nebraska 2018 Campaign Buttons (SENATE-FISCHER-701). 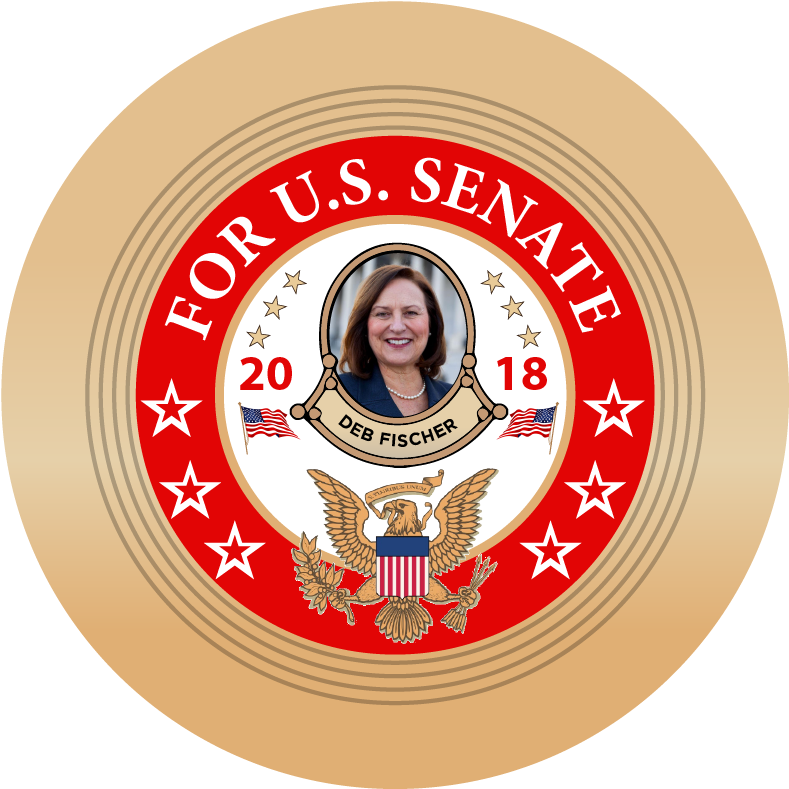 Support Senator Deb Fischer in her re-election campaign against Jane Raybould! 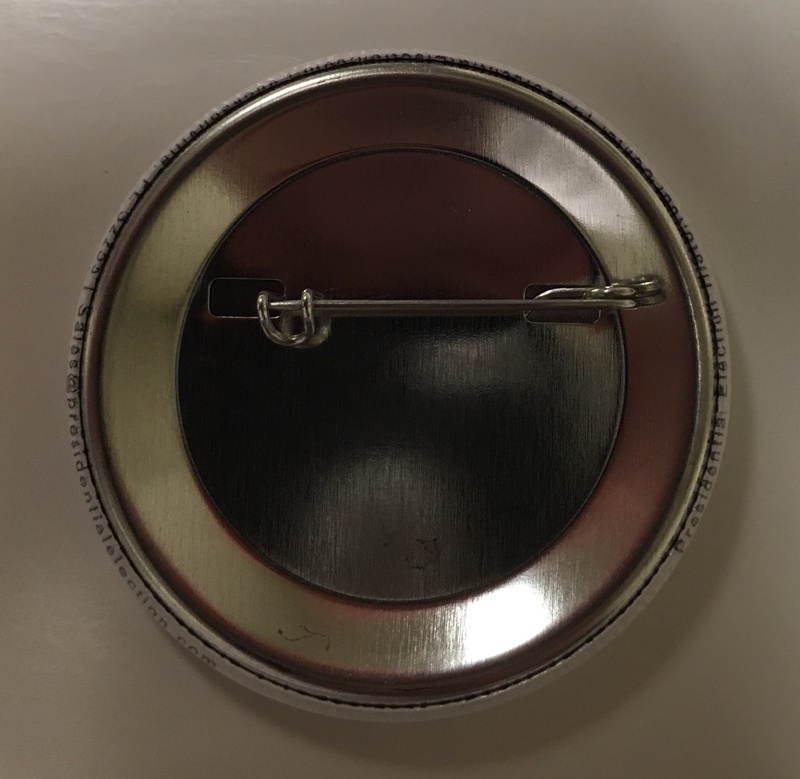 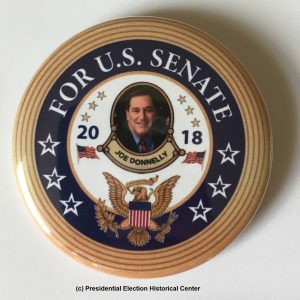 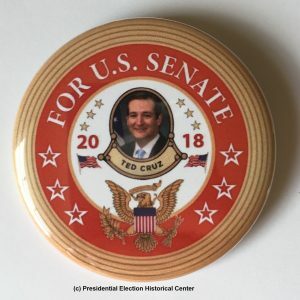 Interested in purchasing these Deb Fischer for U.S. Senate – Nebraska 2018 Campaign Buttons for a group, rally or special event? If so, choose from the price options below and receive the associated discount on your order.